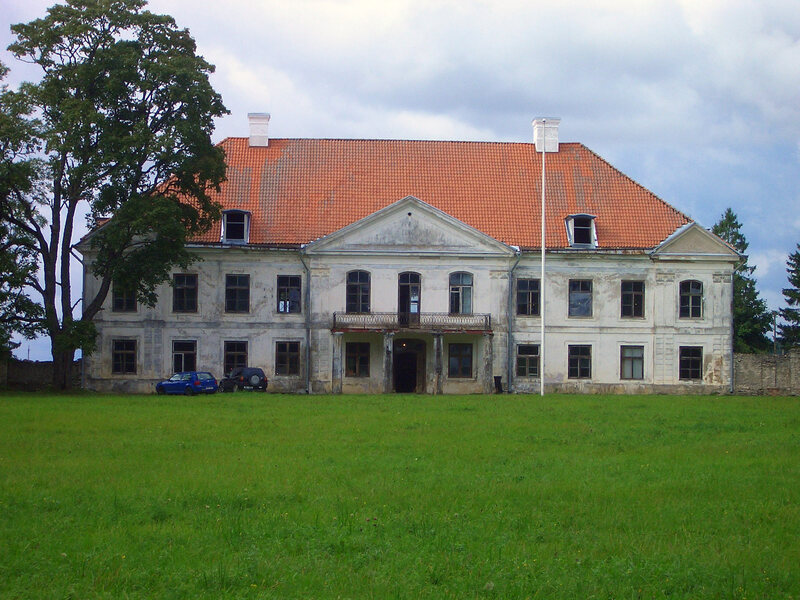 Several restoration skills were introduced by skilled craftsmen at the intensive course Restoration and Reuse of Manor Houses at Seidla Manor in Estonia (Sustainable Heritage report No. 2). Masonry work, plastering, woodwork, fixing windows, making inventories and studying structures were all skills that students could try and get an insight in. The many excursions and lectures illustrated the rich variety of manor house architecture and culture in Estonia… more documentation, program and images on Hands–On Work in September 2010.